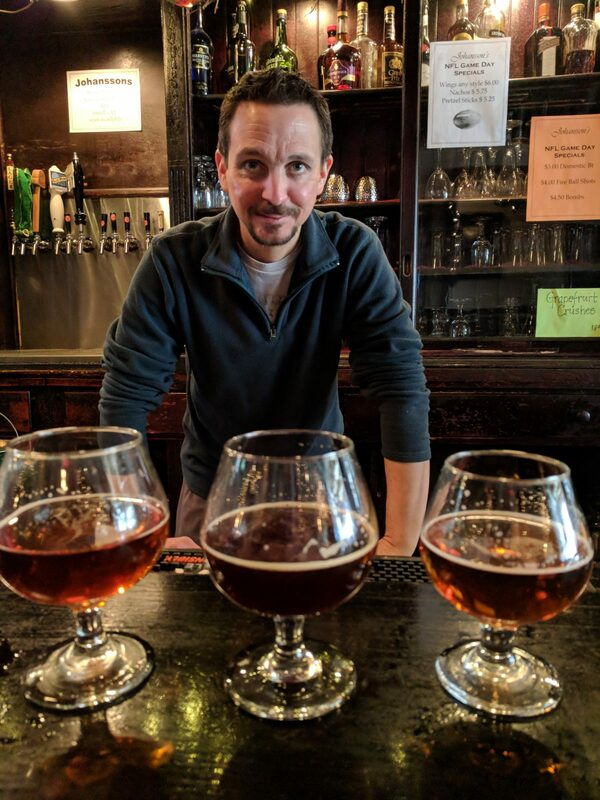 Join Jason Stambaugh and Steve Lowe as they visit Johanssons Dining House to tour Westminster Maryland’s original brewing company. The two taste some great brews and learn a TON of beer trivia from Head Brewer, Jay Lampart. Fun Fact: Johannsons Brewing Co. is a world record holder for being the brewery located nearest a working railroad. Thank you to the Boys and Girls Club of Westminster and the Carroll County Chamber of Commerce for sponsoring this episode. You can find episodes of the Made in Carroll Show on Facebook and YouTube.